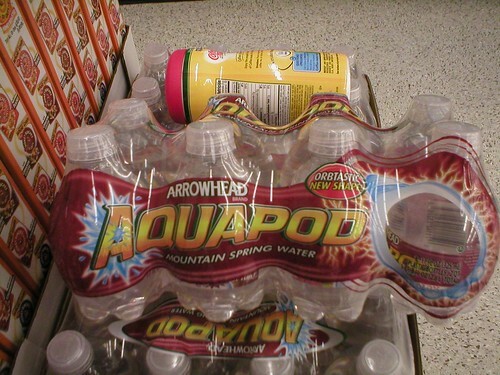 aquapod, originally uploaded by kingnixon. this has great potential as part of a breakup fight in my story. i love you. hahahaha i can't wait for the next installment! that would have been an orbtastic missile to my skull!